The Hellenic American Academy PTA is hosting artist, Rob Surette, and his inspirational Amazing Hero Art speed-painting show. Rob has been called, “The Greatest One-Man Show in the World” and has appeared on The Today Show twice, Good Morning America twice, The Tonight Show and the Oprah Winfrey Show. Rob is also a Top-Tier Master Fine Artist for: Disney, Star Wars, DC Comics, DreamWorks and Muppets. This 60-minute show will offer audience members of all ages an incredible boost of inspiration unlike any other. 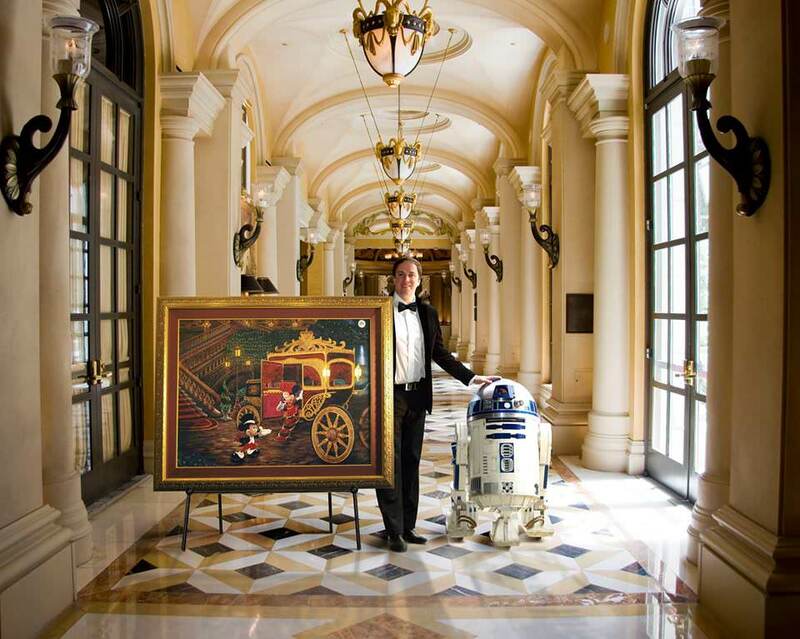 As part of Rob’s grand finale, he is bringing an actual R2-D2 from Star Wars as his special guest! There will be a chance for everyone to take photos with Rob and R2-D2 after the show. Don’t miss this once-in- a-lifetime opportunity! It will be an event you and your kids will never forget!